You will receive individual attention from teachers and peers alike, while developing textured and varied connections within your training group. Our unique training ecosystem presents opportunities for exposure in global and local yoga businesses and communities. In addition to exponential personal and professional growth, our students report long term relationships with colleagues in all corners of the world. This training is a serious investment in the quality of your education. Join us and see what yoga school is all about. 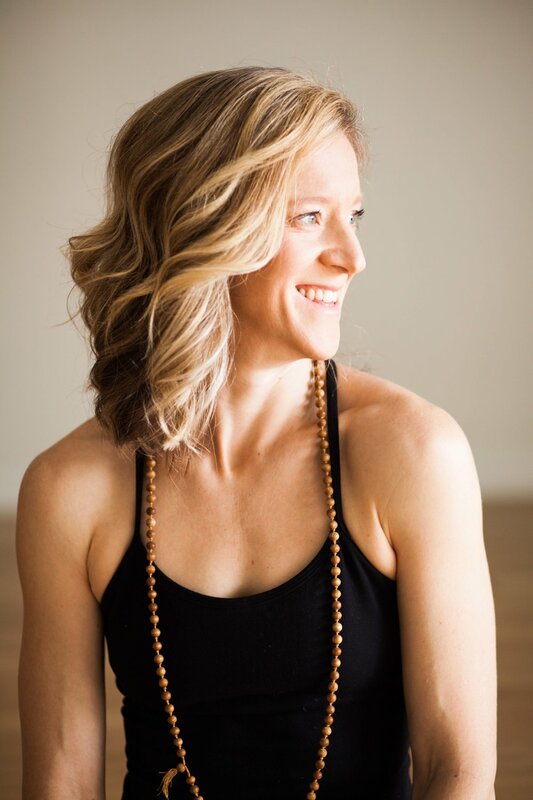 This is an advanced teacher training designed to enhance your yoga practice, deepen your understanding of all things yoga, and refine your teaching skills. Our curriculum is designed around self-empowerment. We will meet you where you are and take you to the next level. We will build upon the foundational information and skills, which you gained in your 200 hour program. Through the arc of this training we methodically teach and demonstrate how to incorporate new teaching methods and tools into your preferred teaching modalities. You will learn new skills to bring to your classrooms and beyond. The training will be held at the SLO Yoga Center, downtown San Luis Obispo, CA. 672 Higuera St #200, San Luis Obispo, CA. Expect daily hours to be 9:00am-6:00pm; however the exact schedule will be flexible and specific hours will be tailored to the teacher’s assessment of group needs, and announced prior to each respective module. Complete participation is strongly recommended. However, life events and circumstances sometimes take priority, and we are as flexible and reasonable as we can be with our students. Makeup options are available.